OMG Posters! » Archive Nate Duval's "Brooklyn" Art Print - OMG Posters! 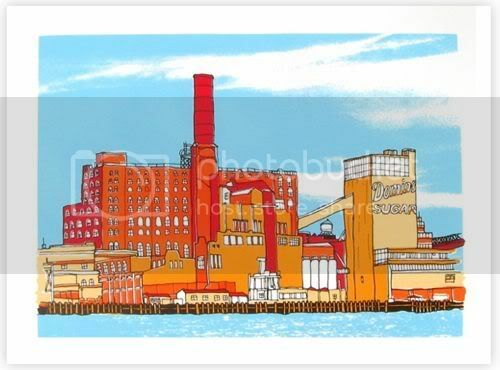 Nate Duval just released this beautiful new art print, one depicting an image of Brooklyn’s famous Domino Sugar factory. 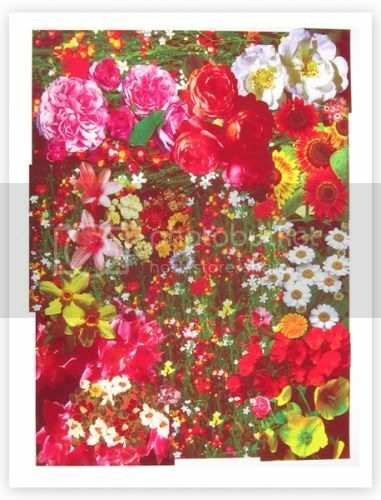 It’s a six color screenprint, measures an easily frameable 18″ x 24″, has an edition of 70, and is $40. 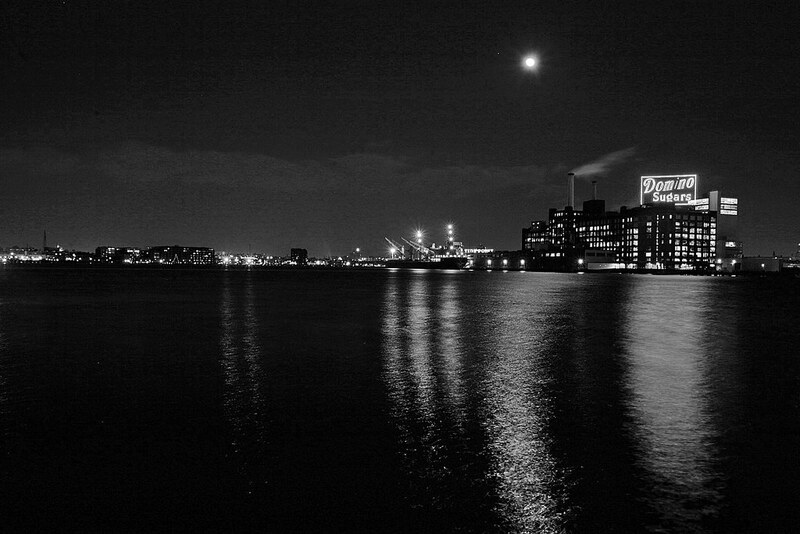 With the factory potentially being converted to luxury condos in the near future, this print release was perfectly timed. Visit NateDuval.com. EDIT: Looks like right after I wrote this, Nate put two more brand new art prints up. 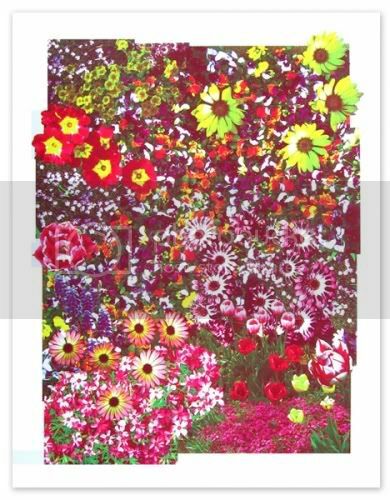 “Flowers I and II” are each 18″ x 24″ screenprints, and are only THREE COLORS! Amazing. Edition of 75, $45 each or $80 for the pair. NateDuval.com. theres one in B-more too. Might have to snag this. Kind of like Nate Duval, Matt Groening and Dan McAdam on a collab. I’m not familiar with the building, but it reminds me of an old powerhouse in Perth, Western Australia that has been vacant and derelict until they get the nod to convert it into apartments.